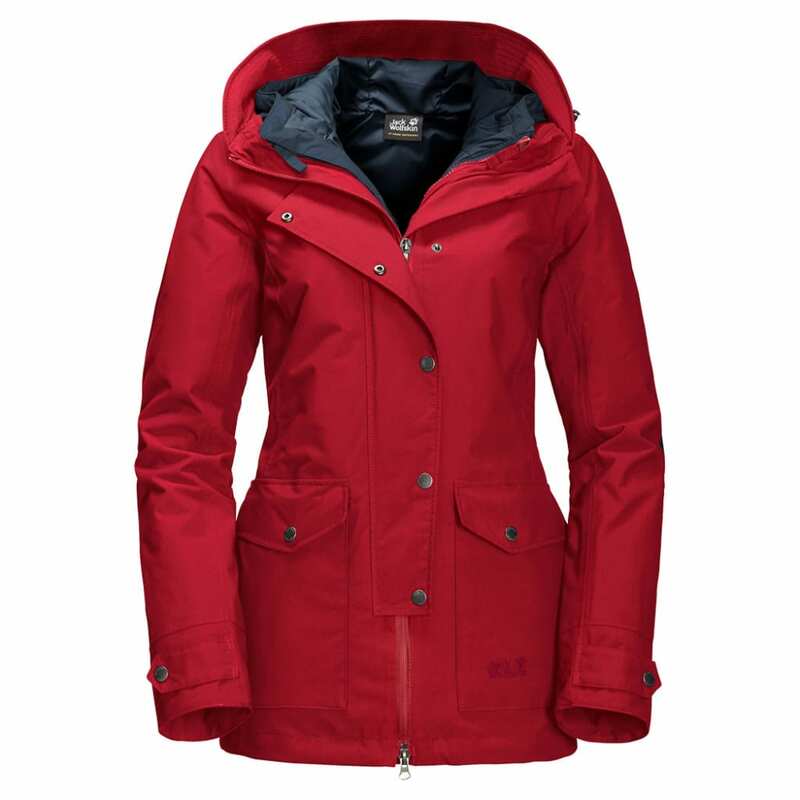 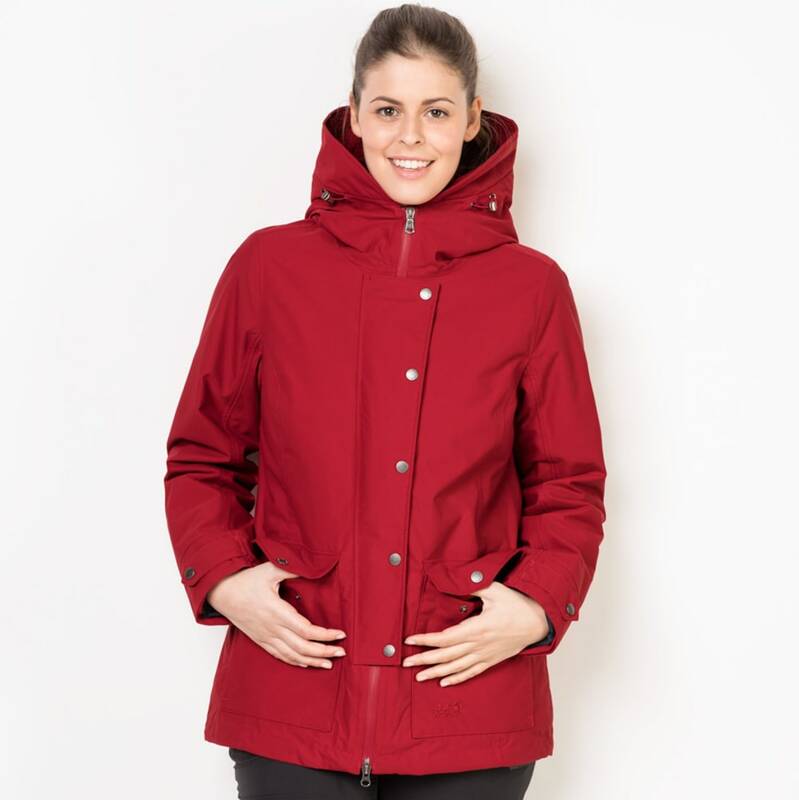 Cold wind and sleet is right kind of weather for the Devon Island 3-in jacket. 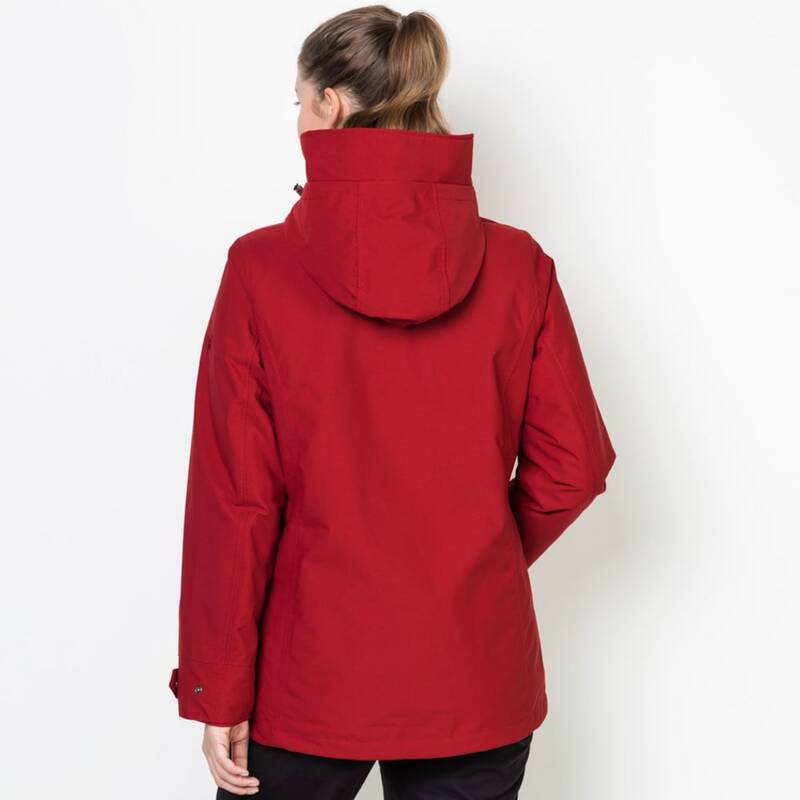 Just pull up the extra deep hood, zip the jacket shut and head out on your daily adventures. 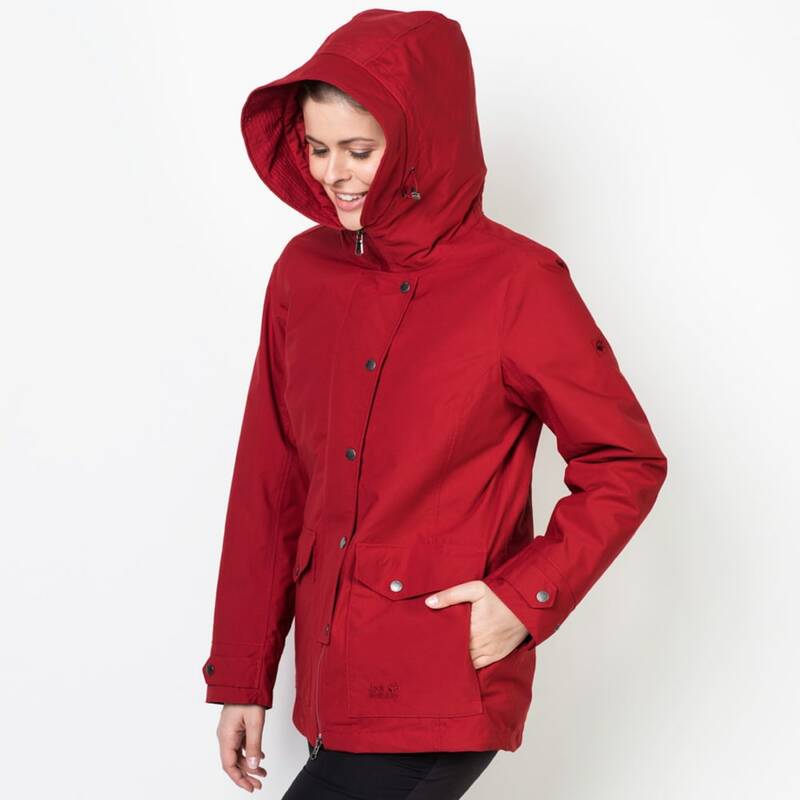 The Texapore fabric is guaranteed to keep you dry. 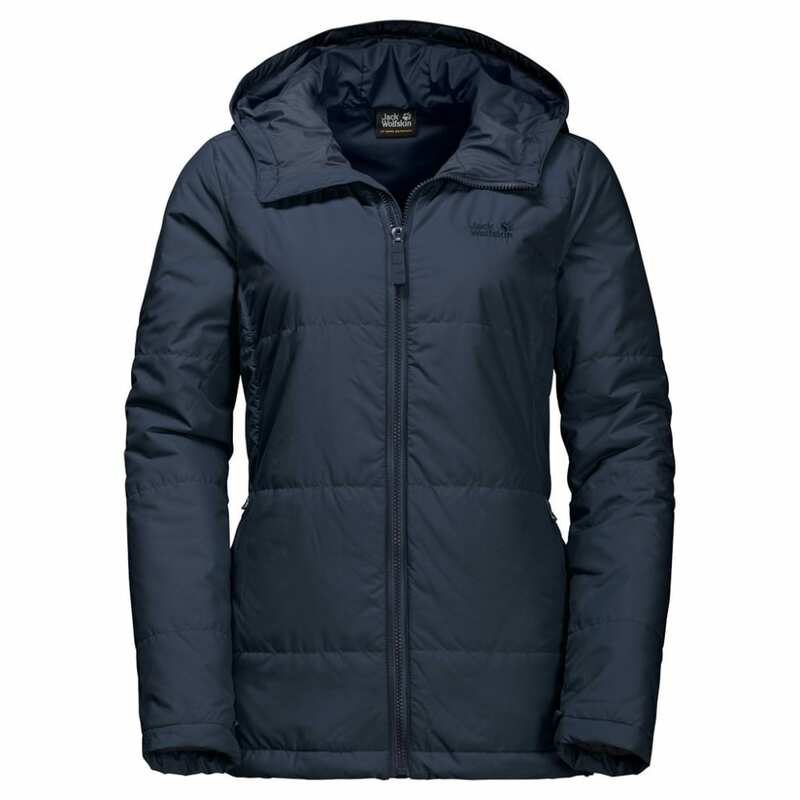 The warmly insulated inner jacket keeps you warm on long days in cold temperatures. 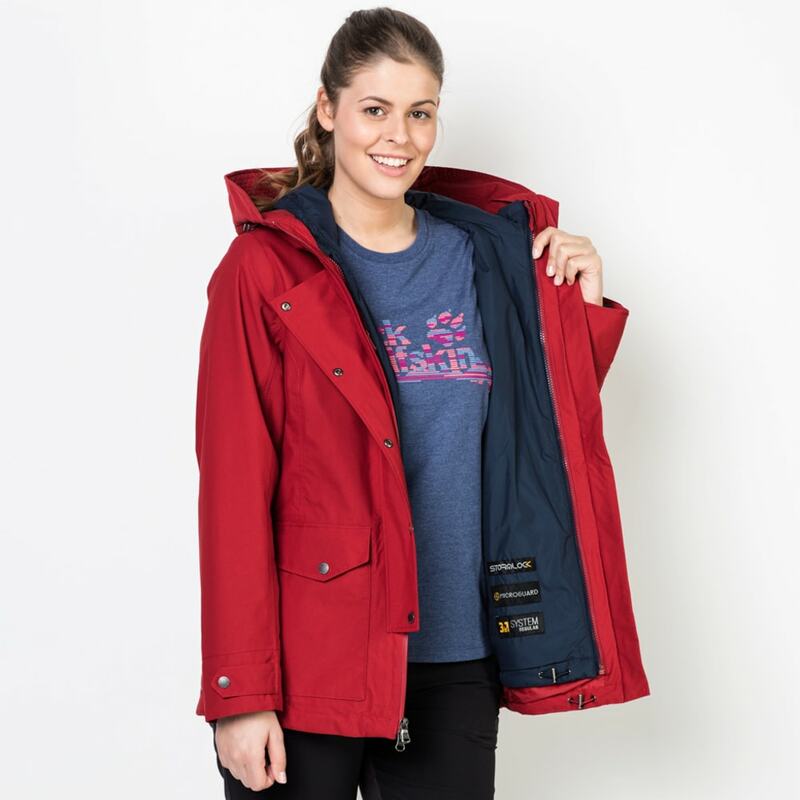 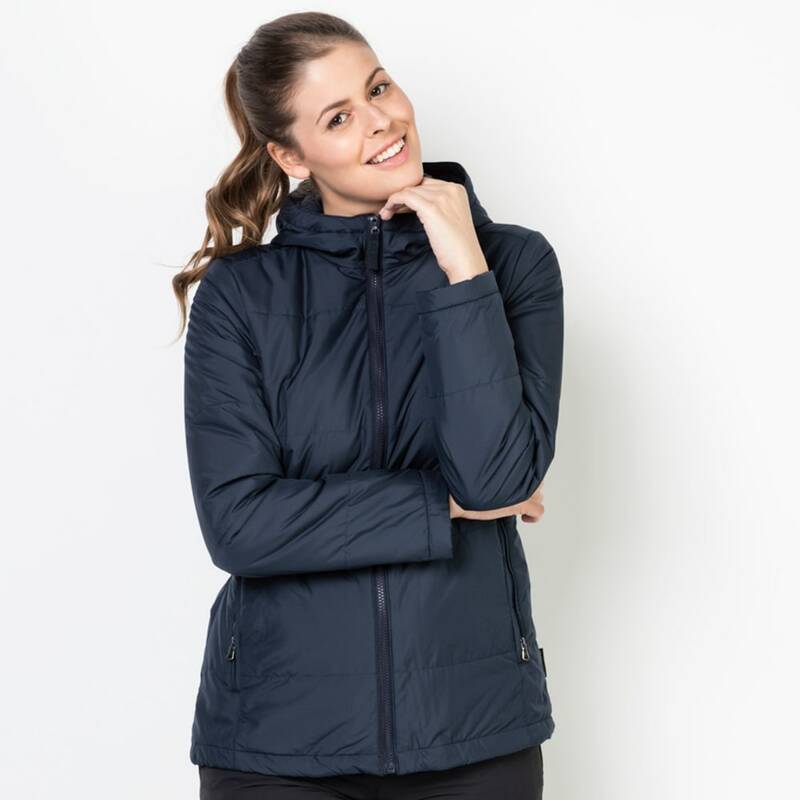 And in the summer, when you only need the shell, or in the autumn, when all you need is the warm inner jacket, you can unfasten the system zip and wear the two components separately.